We always recommend doing the Full Body Cleanse first as it detoxes all of your major organs and gives your body the reset it needs. We suggest that he moves on to the Respiratory Cleanse and Regimen to specifically help aid with the conditions of sinusitis. 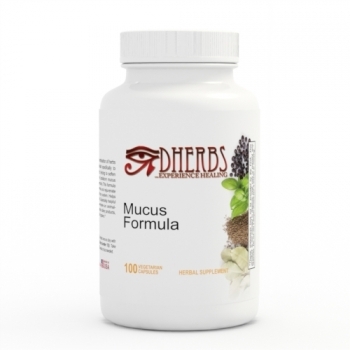 He should continue with the Mucus Formula and the Sinus Formula after cleansing as needed.